Hello, Gorgeous! : Pattern Play & Current Obsession With Flats. Adorable outfits! Love the flats in the last look! 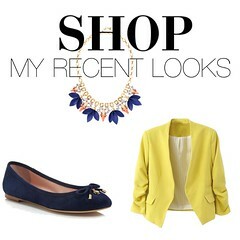 loving these looks. The mint blouse & sweater are my fav! These flats are so adorable. I love the pattern play! And I like your hair, too! love the jeweled flats, did they take a long time to wear in? I think Your outfits are sooo pretty. However I think, I can´t wear flats, I have feet size 6 or eur. 39...what do You think? LOVE them all! 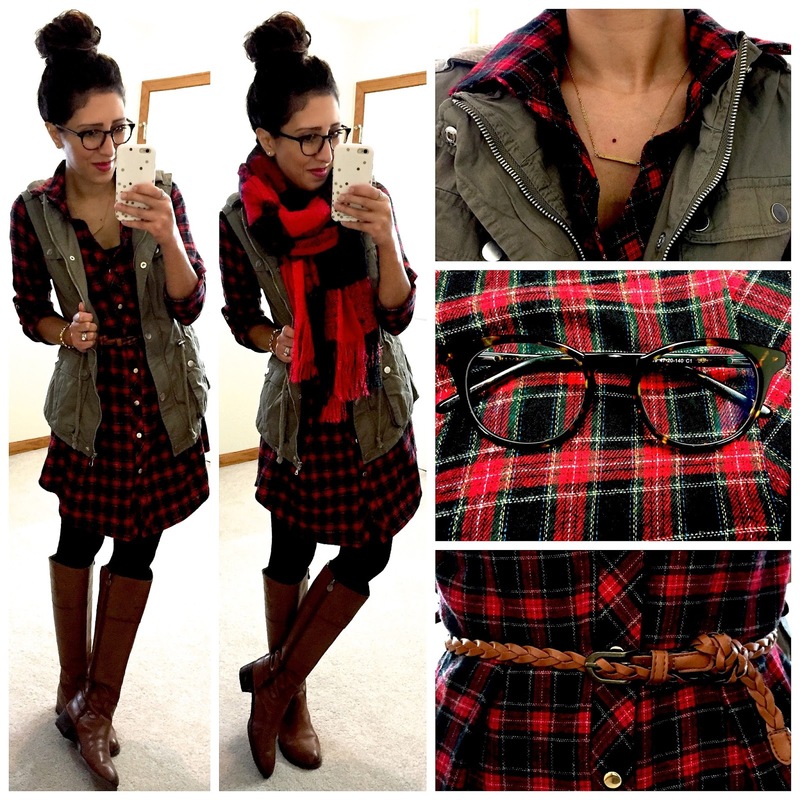 Especially digging the plaid right now. I have that whole second outfit except the gray sweater, which I now want.